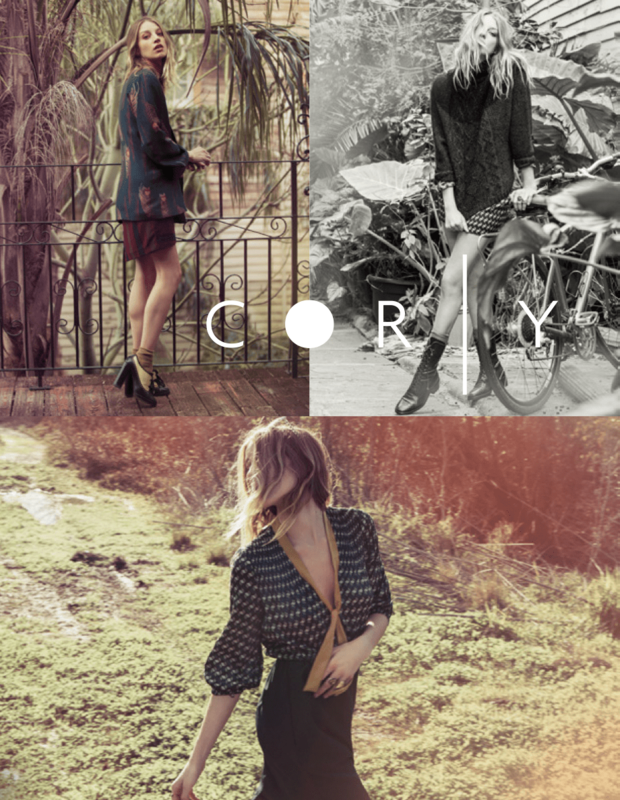 Tomorrow I am off to NYC for the week to work with Corey on an event/presentation of her Fall 2013 line to editors, buyers and stylists. As you know, she re-branded her company for Spring 2013 and this is her “official” launch to the press and media. I’ve really enjoyed styling this season’s collection and I’m thrilled to be collaborating with Gladys Tamez Millinery, Seychelles shoes and K/LLER COLLECTION jewelry for the show. I know it is going to be great and I’m super excited for Corey and her team. 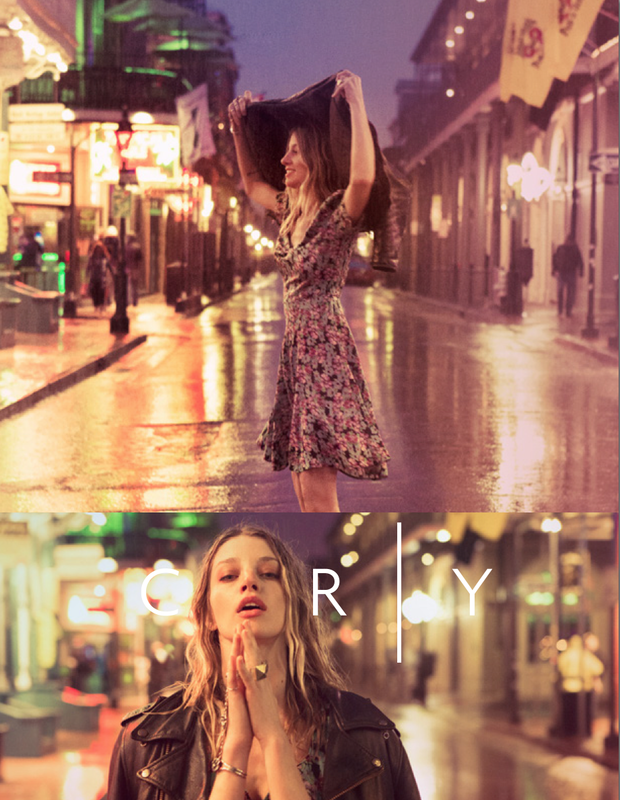 The inspiration for Corey’s Fall collection is Smoke and Flowers and for this season’s lookbook, she sent Janell Shirtcliff from vintage website Lonely Dot and photographer Olivia Malone to New Orleans to create her vision in imagery for the collection. Janell styled and modeled in the lookbook which is what she also does on her great website, make sure you check it out here. 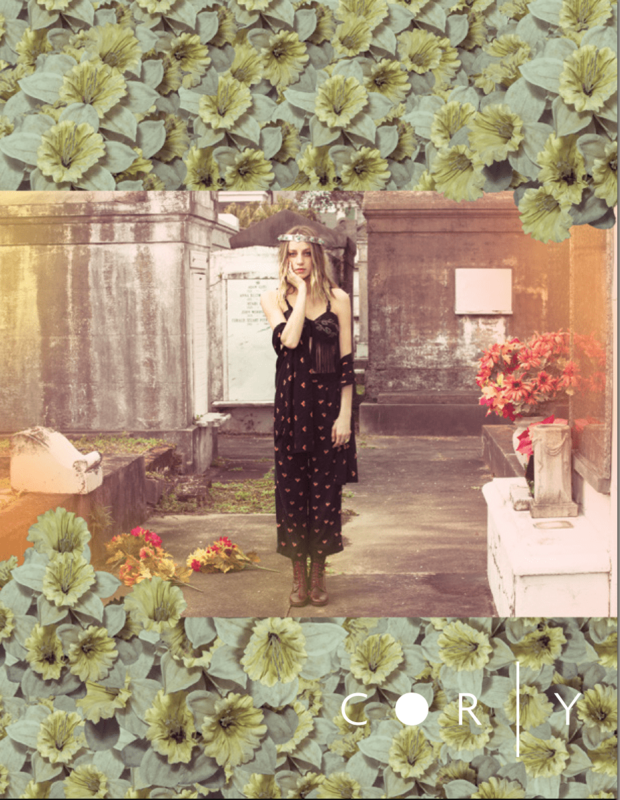 I love the mood that New Orleans gave to the collection and I’m excited to channel the vibe at the presentation this week. More to come next week when I return! But if it is a revelation what is so hard about anunnocing that it is? Here’s my view on that. Because he who is commanded in all things is a slothful and unwise servant. The stronger the language used, then the more obvious it is that the revelation is the will of the Lord. The more obvious it is, the less excuse we have in not obeying it.The more obvious it is, less is the blessing for obeying it, because less faith is required.The more obvious it is, the greater the condemnation we would have for disobeying it. IE, those who sin against greater light (more obviousness) receive the greater condemnation.The Lord wants to increase our blessings, and he wants to avoid condemning us. Hence, such things are couched in language that requires faith. Those with faith will obey such things, and reap greater blessings than had the Lord made it obvious and they obey simply because the Lord’s will was obvious.Those with less faith will not obey the couched revelation, but they will also be under much less condemnation, because they sinned against lesser light.In my opinion, that’s why modern prophets mostly avoid prefacing the Lord’s will with thus saith the Lord .